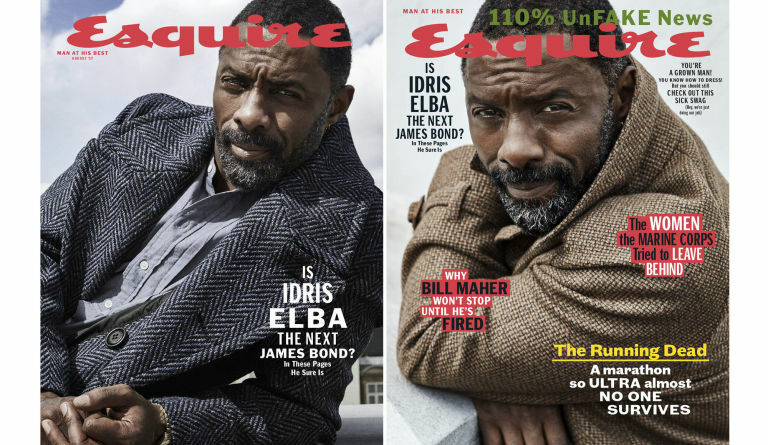 –Idris Elba is looking mighty fine on the cover of Esquire, where he talks about his relationship with his father, and trying to shake those Bond rumours. –Beyonce and Jay Z‘s daughter Blue Ivy freestyles on a 4:44 outtake, and she’s better than I could ever hope to be. Also, I think it’s super weird for a 5-year-old to have fans, but the fact that they’re dubbing themselves The Ivy League is kinda cute. -Ha ha ha: the owner of the dog shelter where Lena Dunham got her dog (which she just gave away) is disputing the actress’ claims that the dog has a history of aggression and abuse. And then Dunham disputed their claim? This story is crazy and I love it. –Prince‘s music videos are now on YouTube, something that would never have happened when he was alive. -Parenthood’s Mae Whitman spent the 4th of July with her TV mom Lauren Graham and that makes me weirdly happy. -Spider-Man: Homecoming delivered $15.4 million from Thursday previews, which is even stronger than expected so look for it to blow up this weekend. –Broken Social Scene just released their first album in seven years and the reviews are glowing. They also landed on the cover of Spin. 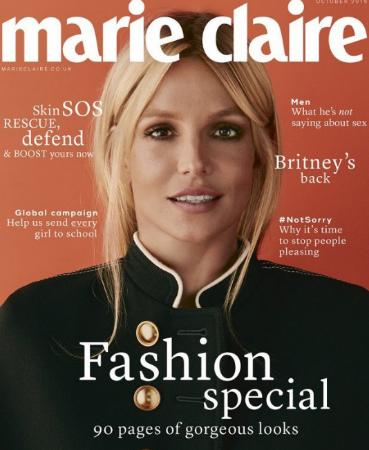 –Jeremy Renner insists a few arm fractures won’t stop him from doing whatever he spends his time doing (which I assume includes flipping houses). -I don’t watch Agents of Shield but I follow Chloe Bennet because she’s done a lot of good charity work for women’s health in Haiti — and her Instagram stories are adorable. So I’m a little bummed that she’s broken up with Walking Dead’s Austin Nichols. She seems to be doing just fine tho. -I agree with every single thing on this list of the worst characters on CW’s superhero shows. –Halle Berry is desperate to get her son back in the new trailer for Kidnap.